SEO and PPC Marketing is an essential component of your Online Marketing strategy. Effective SEO and PPC Marketing ensures your target market can easily find you in web searches. SEO and PPC Marketing is a type of marketing that focuses on the popularity of search engines for consumers finding information online. Managed online marketing services that are proven, measurable & designed to get results with a maximum ROI. 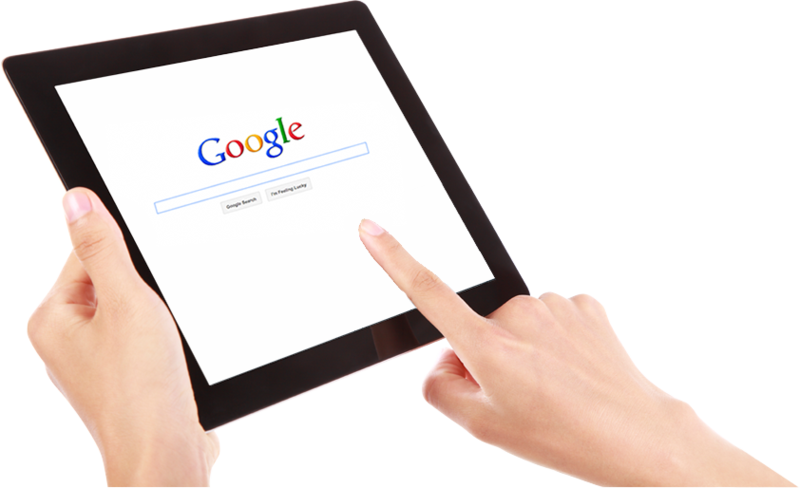 SEO provides unwavering opportunities for customers who are actively searching for the products and services your business has to offer. Whether you need to reach out to qualified customers at a local or global level, E-Web Marketing has the expertise to generate the results you need, on time, and within budget. Pay-per-click (PPC) is a cost-effective advertising strategy that reaches your audience where they browse with targeted keywords. Whether you have an established business or have just created your website, a professionally optimised PPC campaign can have you generating leads and sales within minutes. At TCW, we understand that a social media strategy is more than just growing the number of ‘likes’ on Facebook. Our Social Media Marketing (SMM) solution will identify the best channels for you to use to connect with your audience. We help you develop a structured strategy with measurable goals to obtain a clear ROI from social media’s many opportunities. Need to be found by local customers? 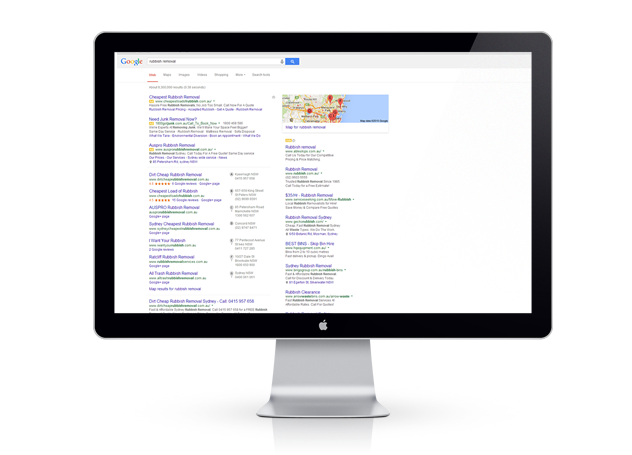 With Google Places Optimisation, you can have your business appearing in search results for locality-specific keywords. Whether you need to target your physical location or a wider service area, our digital marketing specialists can create strategies to help your business develop a strong local search presence. Web Traffic Optimisation provides comprehensive measurement and analysis of your online traffic, empowering you to make informed decisions about your digital strategy. By analysing data from your web visitors’ behaviour, E-Web Marketing identifies the exact cause of your concerns. Our WTO specialists provide you with straightforward advice about correcting any issues preventing your website from performing at its full potential.